Welcome to the Land Surveyors group of SmartGuy.com. Feel free to interact with other professionals from across the world. You can find professionals, find deals on services, find professionals who might barter, or simple post questions, comments, or suggestions. 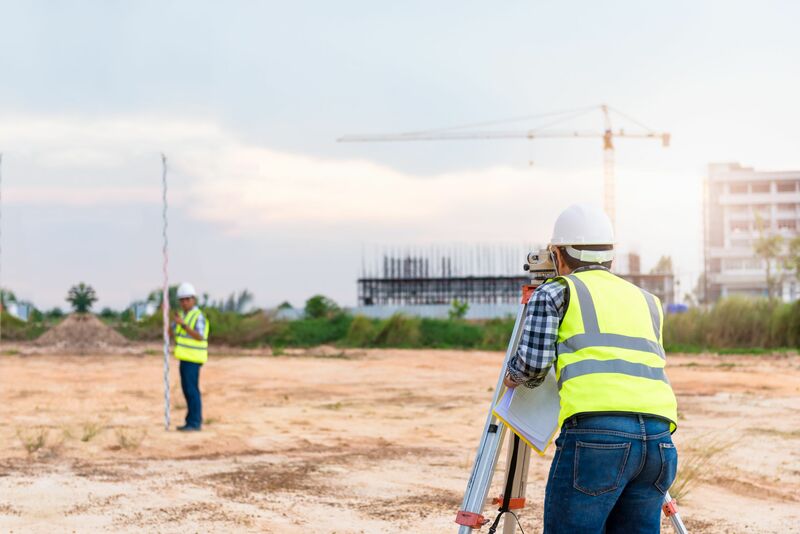 Land surveyors determine the terrestrial or three-dimensional positions of points of land and the distances and angles between them to establish maps and boundaries for ownership.